Registration closed on 28.03.2019 11:59 PM. Cancellation (inc. credit/refund) options expired on 28.03.2019 11:59 PM. Category change options expired on 28.03.2019 11:59 PM. The date is set - we will be holding the inaugural Vlarcamp memorial sporting event on 30 March in Paul's favourite place and his home, the beautiful resort of Al Sifah. There will be 3 race options - a sprint triathlon starting at 1600; a 5km run and a 10km run starting at 1630. 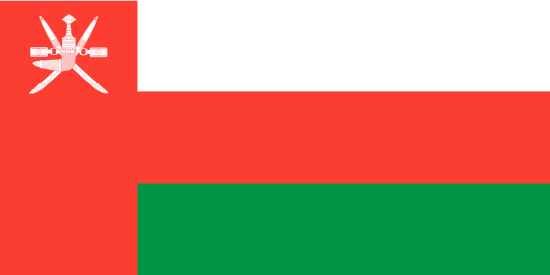 The entry fee will be donated to Paul and Chantels chosen charity - the Oman Cancer Association. ALL proceeds from the event will go the the charity. All finishers in each category will receive a medal. The courses will be marked and water will be available however we ask all athletes to bring whatever extra hydration they need during the race. Feel free to stay after the race to reminisce about Paul . This will be a lovely day in memory of a lovely man. Come along and enjoy the fabulous scenery around Al Sifah whilst helping us raise a fantastic amount for charity!